We have more than 45+ products in our WordPress repository and we are adding up more to give you all a better collection of plugins and themes to choose from. Out of these 45+ premium products, we have 15+ premium themes which we have launched on our online store since 2014 and now we think it’s time to update all our themes according to the online trend that people are following to make our products look more attractive and appealing. 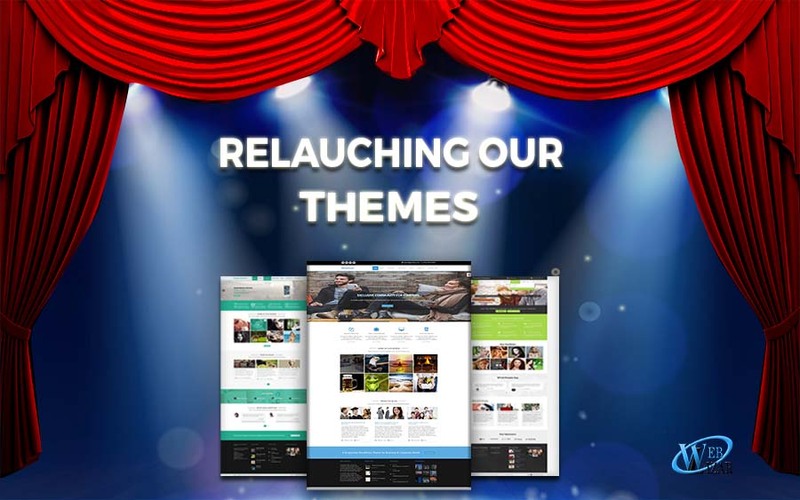 And that motivated us to rethink about the functionalities and looks of some of our old themes and we implemented the changes to these themes which was our effort to make it follow the current trend window that your users are expecting from your website. and that fits too much when we come to websites since no matter how good is your content but it should look good first to your user so that your website can attract your genre of the user and then comes the content, images or infographics. Now, it was really tricky and tough to mold all the themes into the new look and incarnate them as a whole new. So, while updating, we kept in mind that we cannot change the base layout and functionalities of any of our products so to maintain the originality and spraying freshness at the same time. 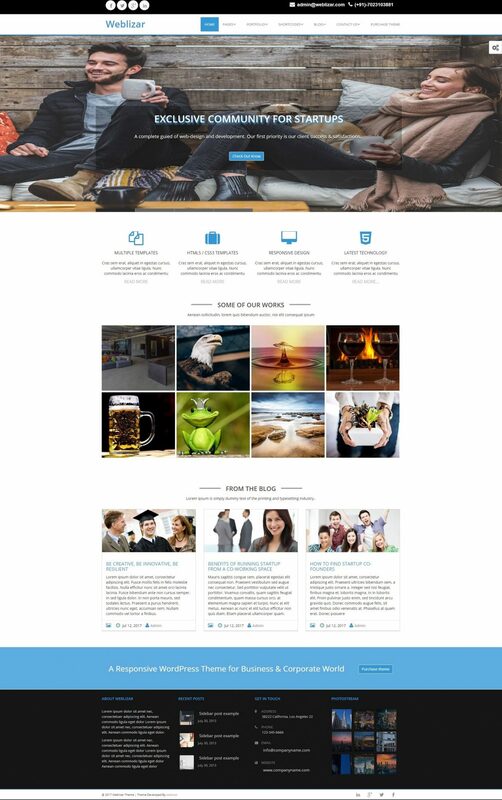 and that’s the reason why we will go slow and gradually with the updation process and for the starters, we have started three of our initial themes those were launched in 2014 and was three of the best WordPress themes of 2017. Please do visit our themes section to check all our themes and if you want to try them out for free, then download our themes from here. And Really very helpful post, and I’d like to share this..